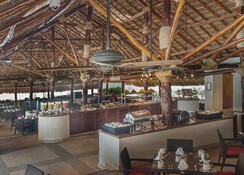 This magnificent and gorgeous 5* accommodation is situated just steps from the sea; the hotel has a private beach with beautiful white sands. 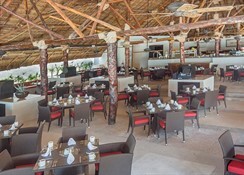 This beach is considered to be the widest, largest, safest and basically, the best beach of Cancun.This resort is located in a very exclusive area of Cancun providing you with relaxation, tranquillity but at the same time; lively, dynamic and fun entertainment.This resort is design to give you a unique Caribbean experience. 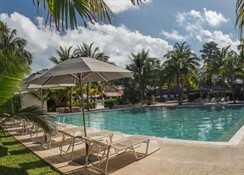 The hotel has two restaurants and both; serve Caribbean, International and local specialities. 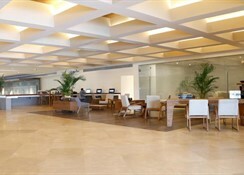 It also has a cafÃ©, excellent for snacks and hot drinks, one cocktail bar and lobby bar. 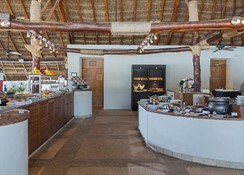 This hotel has won awards for the quality of its dishes and the excellence of its kitchen staff. 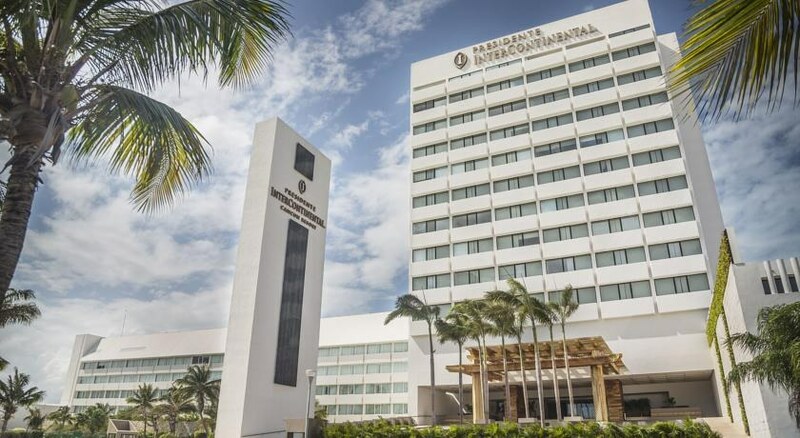 Presidente Intercontinental Cancun Resort sits next to the impressive beach in the resort and is adjacent to Cancunâ€™s golf club. 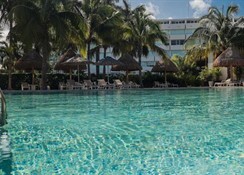 The centre of Cancun is 5 miles away, here you will find a lively nightlife and a wealth of shopping opportunities.